First wildflowers in the Buda Hills near Budapest. 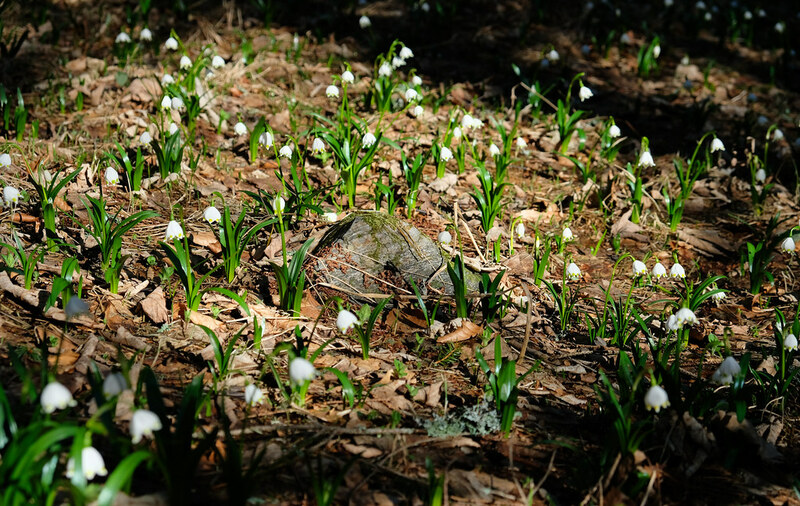 The landscape is usually still bare and grey in early spring, but countless tiny wildflowers give it a charm. 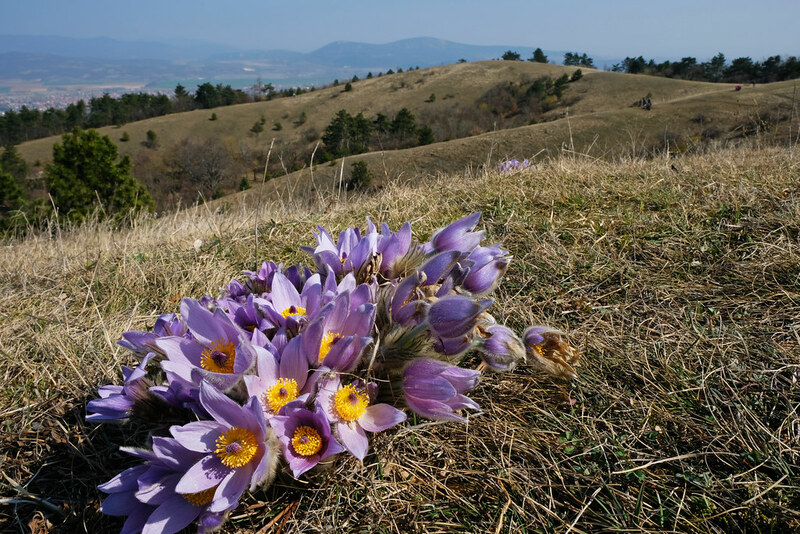 We enjoyed our easy hikes in the Buda Hills while catching glimpse of the first wildflowers of the season. Weekend getaway to Maribor, Slovenia. 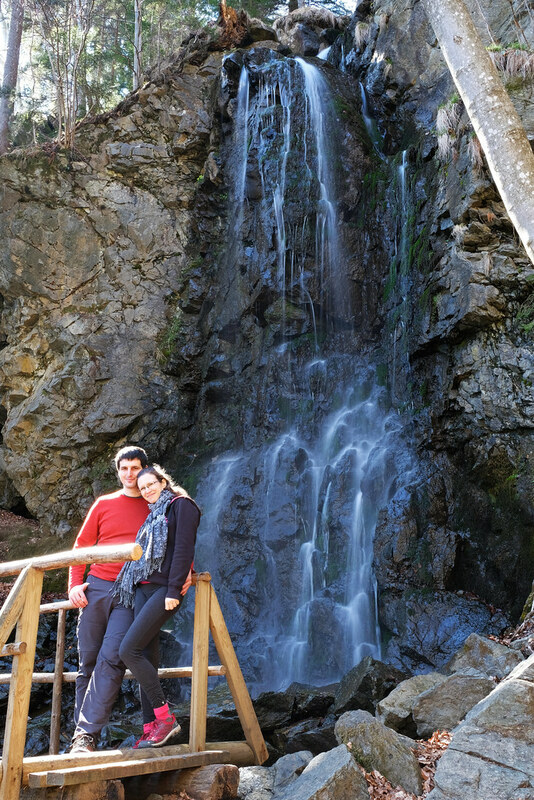 Slovenia is one of our favorite countries in the world, and we were happy to explore a new region last month. 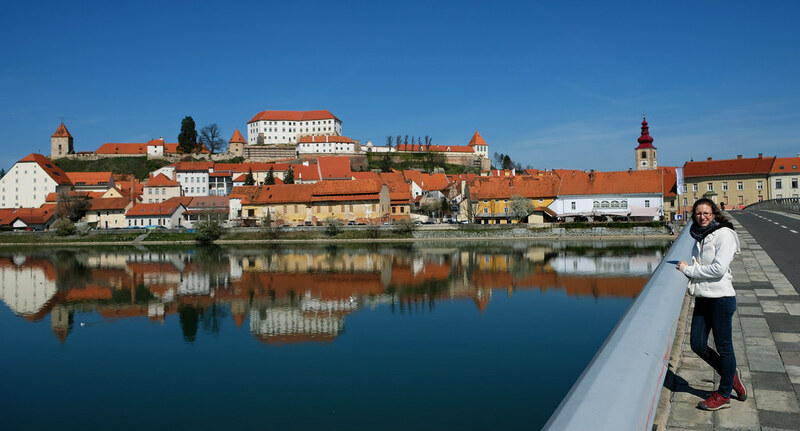 Maribor and its surroundings, the old historical towns of Ptuj and Celje, and the nearby Pohorje Mountains with countless wildflowers and lovely waterfalls made for a perfect weekend getaway. You can soon read more about them. Returning to Pécs. Pécs is the loveliest town in Hungary! Also, it’s one of the first places we visited together with Csaba. Oh my, it was about 10 years ago, it was time for another visit. 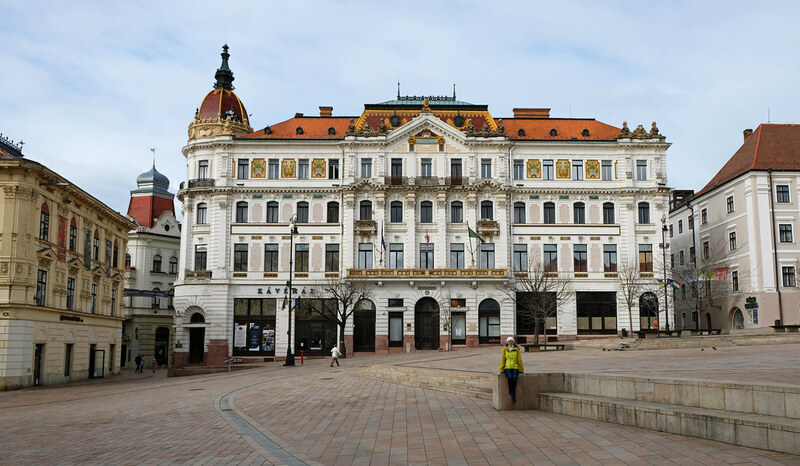 We are still in love with Pécs, it has such a unique cultural heritage and amazing architecture that makes it really stand out. 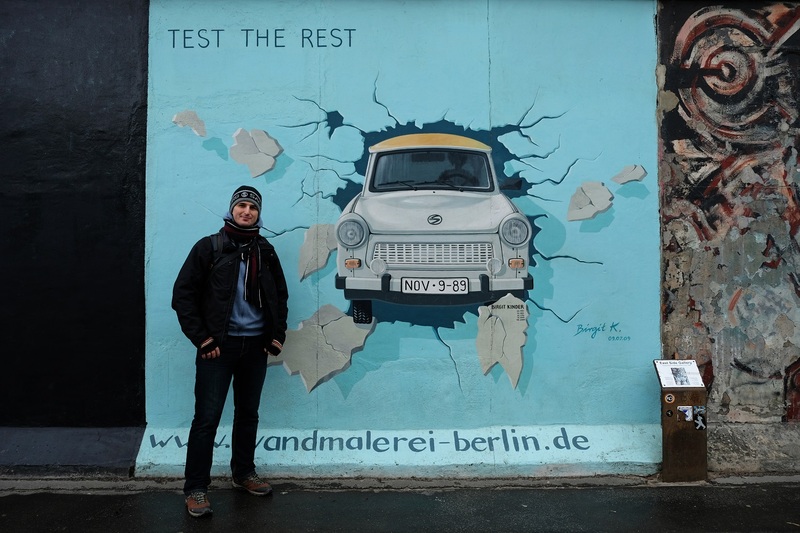 Our first visit to Berlin. Though the capital of Germany didn’t make us fall in love, we came home with some special memories. 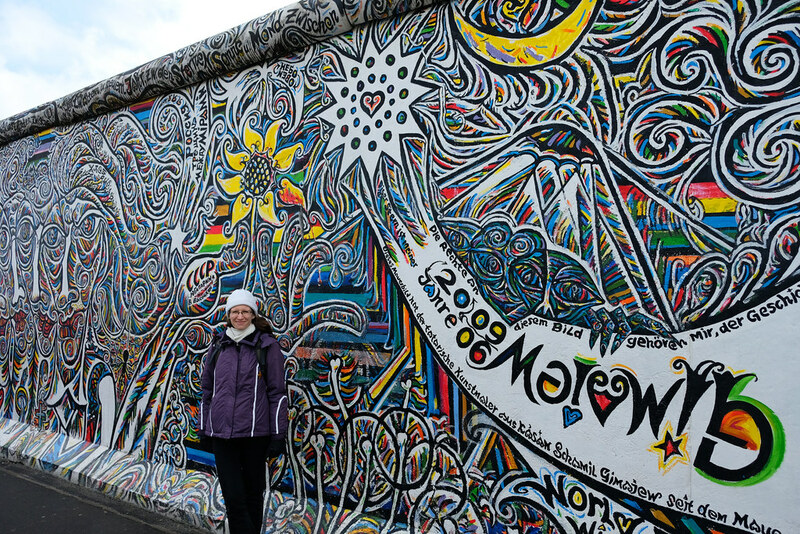 We liked the East Side Gallery of the Berlin Wall very much, and also visiting the glass dome of Reichstag, and our tour of Charlottenburg Palace. 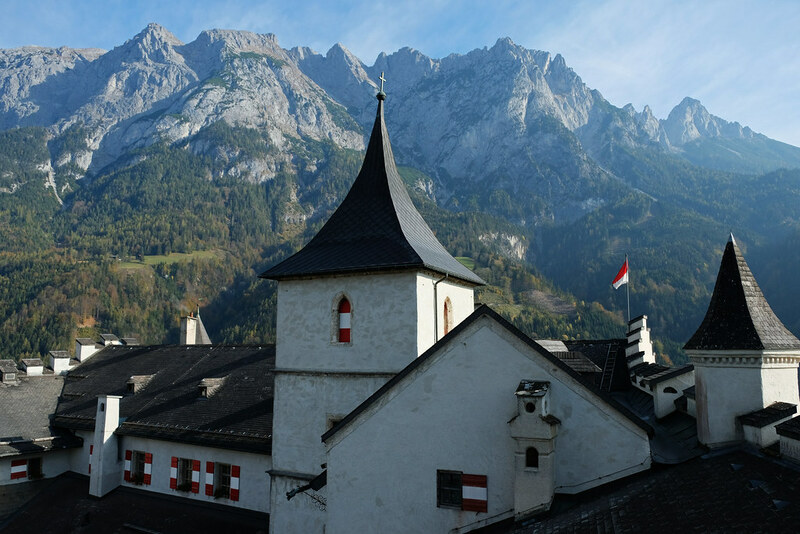 4 Great Day Trips From Salzburg. Salzburg is an amazing city, but there are a lot to see in the region beyond it. We show you our favorite day trips. How To Spend 2 Days In Sydney. Because Sydney is an awesome city that deserves at least a few days on every Eastern Australian road trip itinerary. How To Skip The Lines In Rome & Vatican City. A practical guide so that you spend less time waiting in line and more enjoying majestic Rome. Our Sightseeing Guide To Salzburg, Austria. All the highlights: gardens, palaces, old town, museums and the best viewpoints to see that iconic panorama of the city. 15 Pictures To Make You Fall In Love With Little Fatra. Some inspiration to a barely known Slovak national park that’s one of our favorite hiking getaways. A visit to Vienna, because we enjoy visiting it each year, and especially enjoy doing it in the spring. Some more hiking. We plan to return to Romania, and explore more of that beautiful wilderness we got a taste of on our trips last year. How about you? How was your March? What are your plans for the next month?